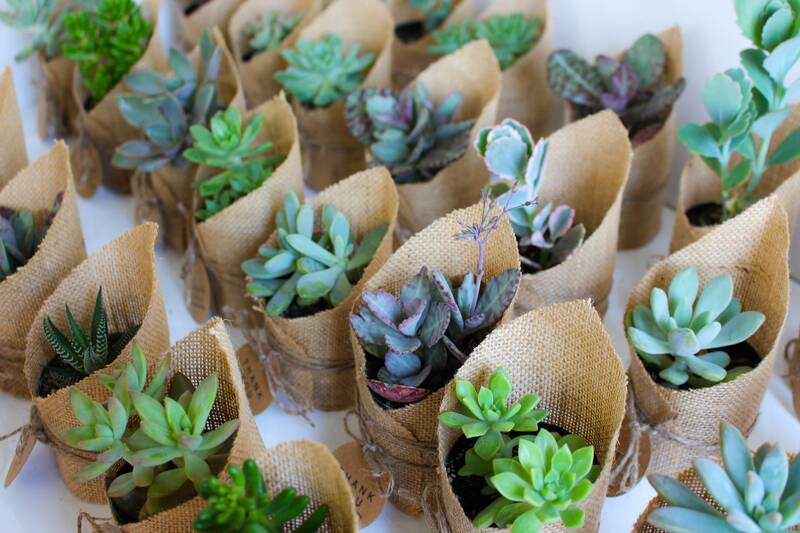 Hessian High Top Succulent Baby Shower / Christening Favours. 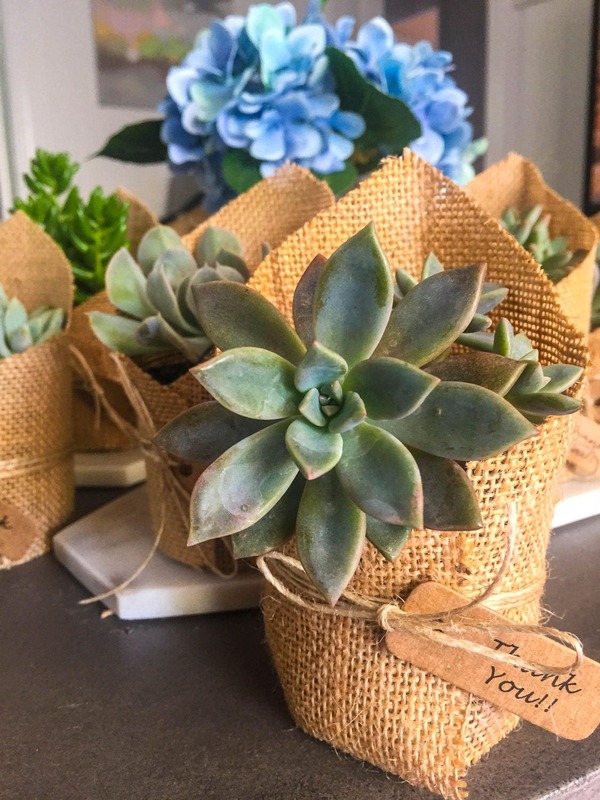 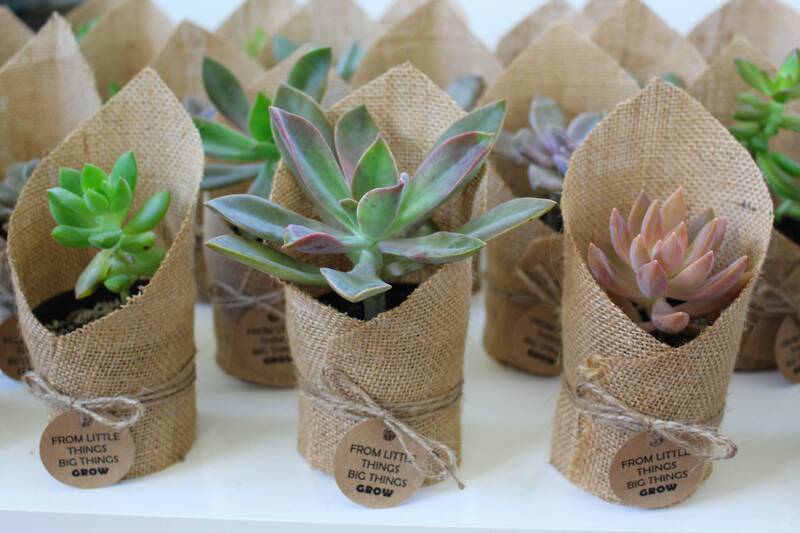 20 Succulents: $8.00 per unit. 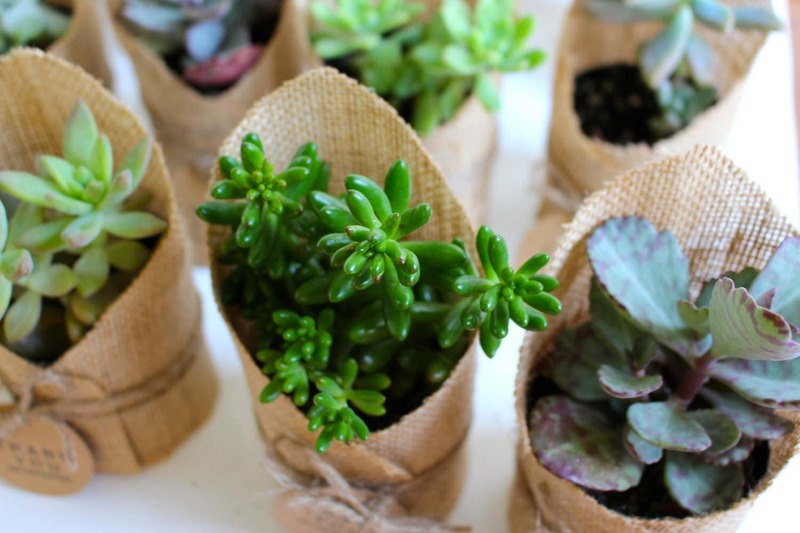 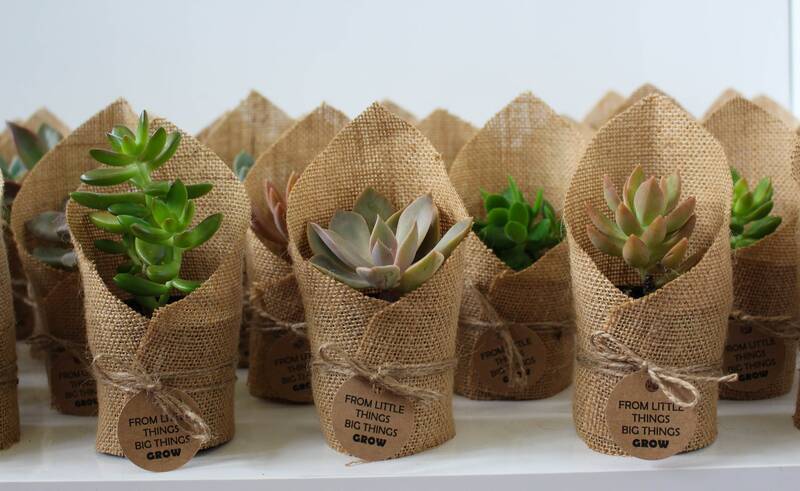 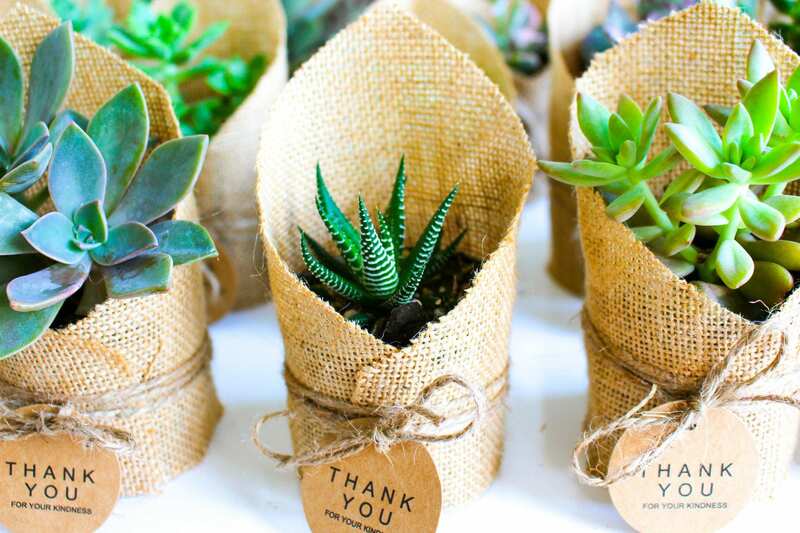 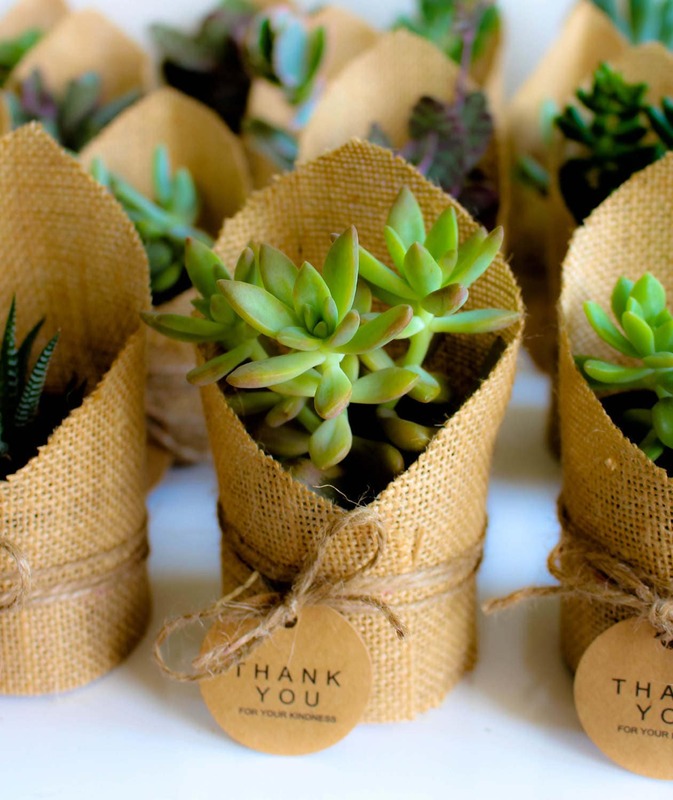 30 Succulents: $7.50 per unit.